Are Activated Charcoal Masks Good For Your Skin? - Project: Me! 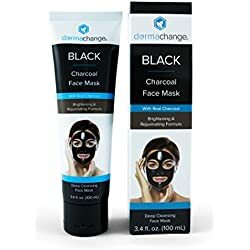 Home » Health and Fitness » Are Activated Charcoal Masks Good For Your Skin? My sister always NEVER FAILS to scare me at nights when she decides to use this weird black mask which she tells me is called activated charcoal mask and is supposedly good for her skin! Enter my skin-obsessed sister and my social media feeds lately, and suddenly activated charcoal is the beauty ingredient of the moment! 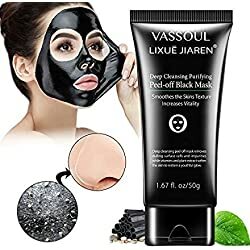 In a hurry?=====>>> Check out these beauty bloggers’ top rated activated charcoal facial masks! Presently, there is activated charcoal in cleansers, toothbrushes, face masks, even in digestion tablets! My Facebook feed is full of some woman in an activated charcoal facial mask. 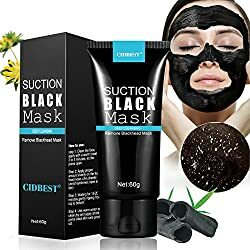 Most of them swear that activated charcoal facial mask is good for the skin because of its ability to absorb toxins and pollutants. The question is: Why is activated charcoal good for your skin? Activated charcoal is actually carbon that has been treated to increase its absorbency. Before beauty experts discovered activated charcoal, this black gem was used in emergency rooms to treat people who had ingested poison or too much alcohol! Then what does this have to do with your face? According to Allure, activated charcoal has the ability to bind to the dirt and oils on the skin. Ultimately, this totally helps in getting your pores clean and leaving you with ultra-clean skin! Who would have thought that black could clean! 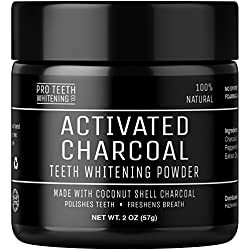 Does activated charcoal only bind with dirt and oil? When using an activated charcoal mask, you may be wondering if the only thing it does is to remove the dirt and oil from your face. Well, according to Livestrong, activated charcoal is effective at drawing out bacteria, chemicals, poisons, micro-particles and dirt from the surface of the skin. 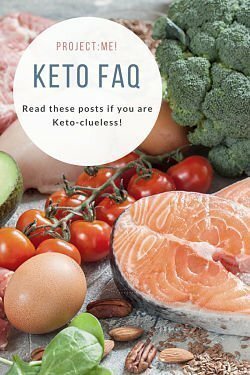 The best part is that Activated charcoal isn’t metabolized or absorbed by the body, so it isn’t going to be absorbed through the skin. 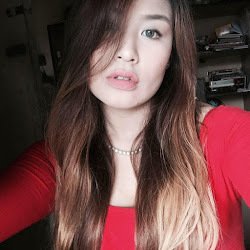 By the way, you can DIY! You can make your own activated charcoal at home mask by mixing bentonite clay and water. Aztec Secret Indian Healing Clay 1 LB (Pack of 2) Activated Charcoal and Bentonite Clay Food Grade Powder 100% from USA 8 oz. All Natural. Whitens Teeth, Detoxifies, Rejuvenates Skin and Hair, Helps Digestion, Treats Poisoning. Cleansing Bentonite Clay Powder – 1 Lb – Deep Skin Pore and Body Cleanser, All Natural, Detoxifying, Use for DIY facial masks, shampoo, creams, lotions, deodorant etc. by Aspen Naturals Earth’s Living Calcium Bentonite Clay Powder for Internal and External Detox Healing, BPA Free Plastic Jar, Wellness, 16 oz. Activated charcoal usually comes in a powder form. Which means It is MESSY. Close all windows and shut off your vents and fans. Avoid getting the activated charcoal on your hands or skin, and if you do, remember to wash it off immediately. Better yet, use hand gloves. 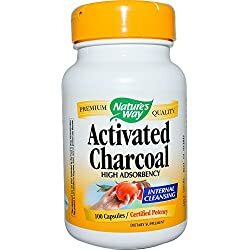 Activated charcoal is very absorbent. As a result, your skin will become extremely dry. What about other cleansing products that contain activated charcoal as an ingredient? Many people believe that activated charcoal is the main reason that these type of beauty products work. However, there are many other active ingredients in traditional cleansers. These anti-acne ingredients and purifying ingredients aren’t suddenly worthless just because activated charcoal is on the scene. 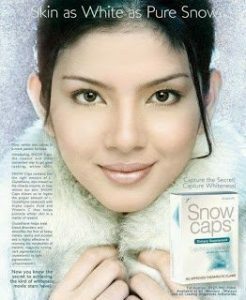 Of course, having a super-absorbent beauty product is awesome. 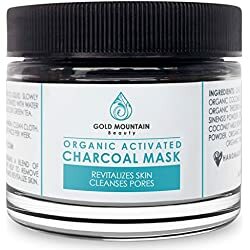 This doesn’t mean that you should totally rely on activated charcoal masks just because top beauty bloggers use them. If you’re having a problem with chronic acne or rosacea, you may want to skip the activated charcoal and head to a dermatologist. This is because acne and chronic blackheads are caused by bacteria buildup in the pores. They are not caused by cosmetics and dirty skin. 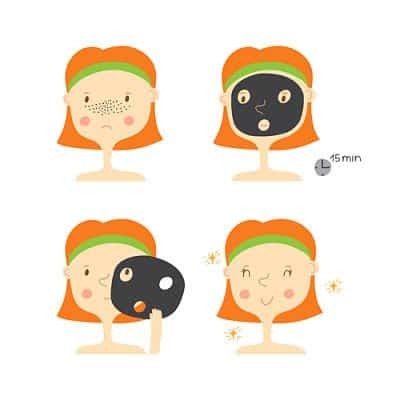 You may just worsen your acne or rosacea when you use activated charcoal facial masks. Here’s how one of our beauty bloggers do her activated charcoal mask! 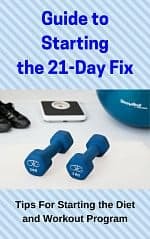 « Can You Lose 15 Pounds in 21 Days?